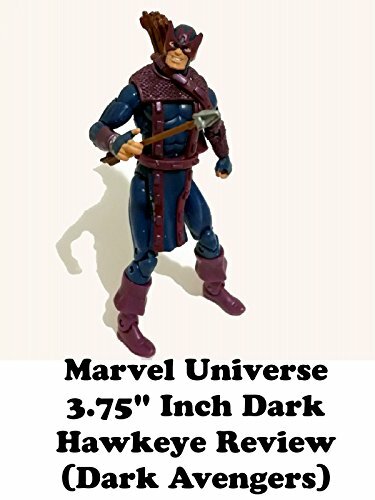 This is a review on Marvel Universe 3.75" inch DARK HAWKEYE action figure toy. It is old Daredevil villain Bullseye in disguise and part of the Dark Avengers based on the comic book. It is worth getting if find it cheap.